come with a.jedi scout fighter. 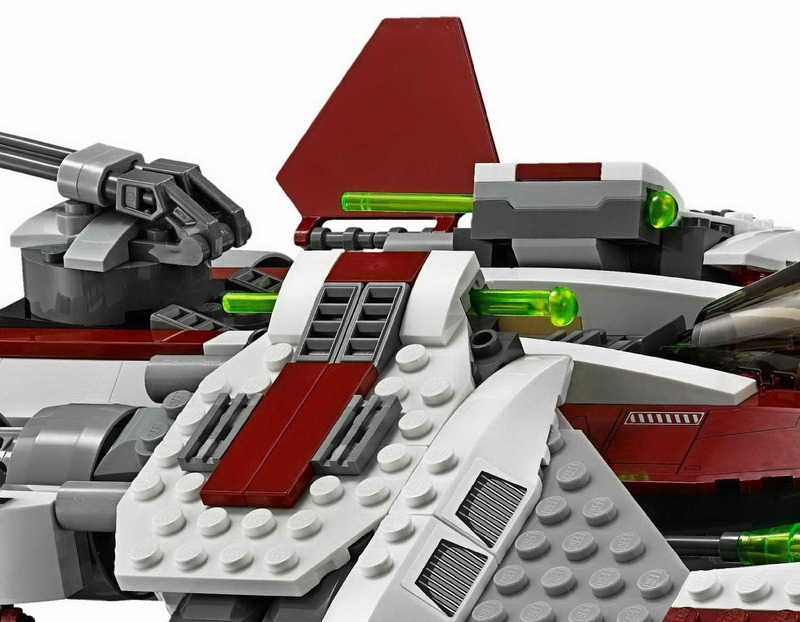 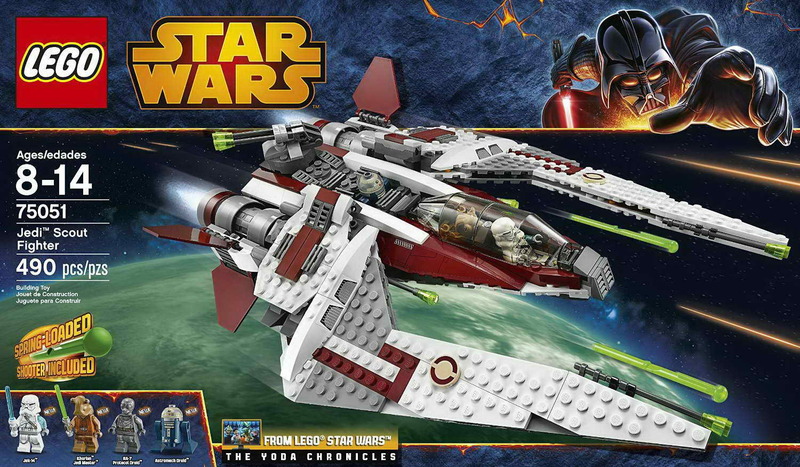 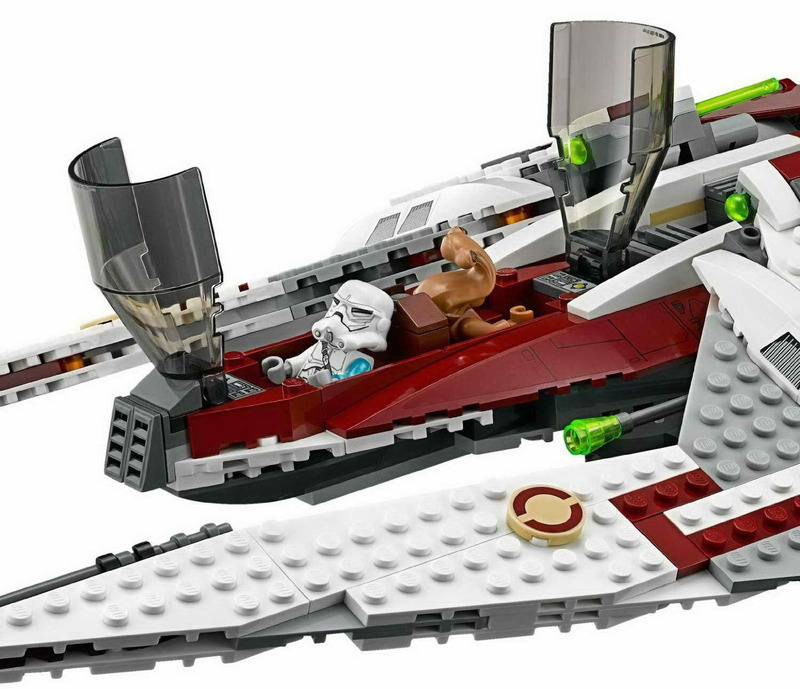 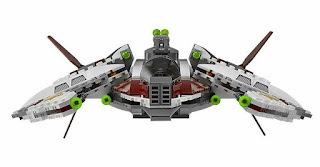 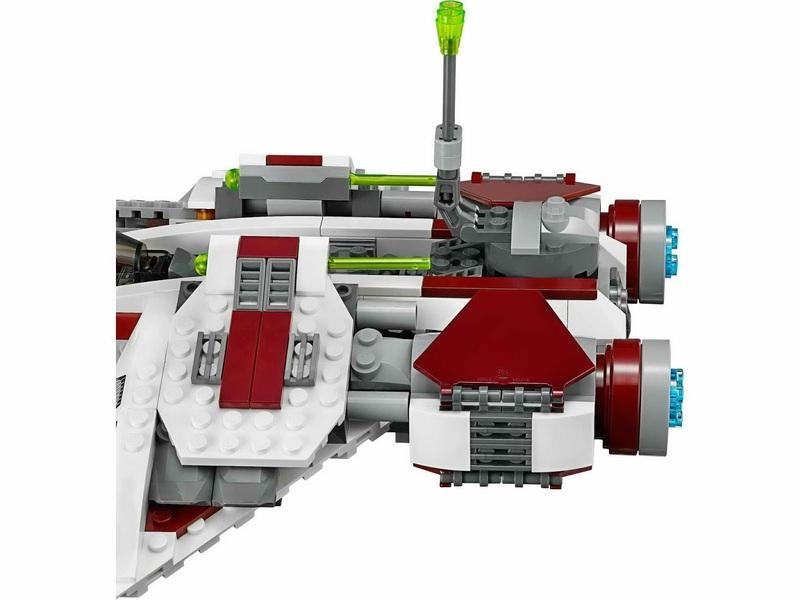 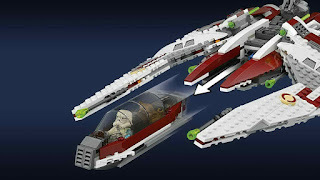 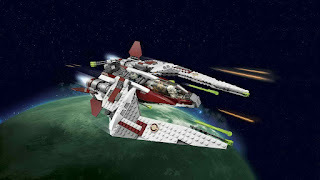 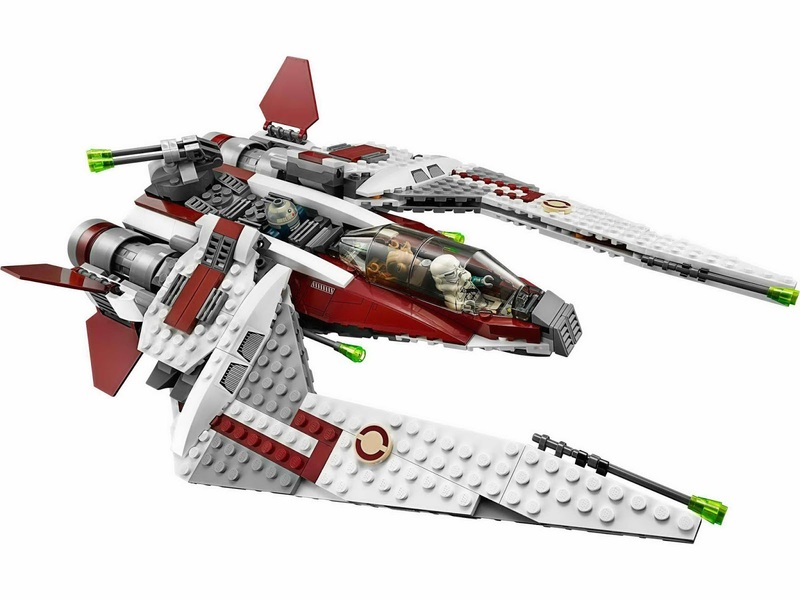 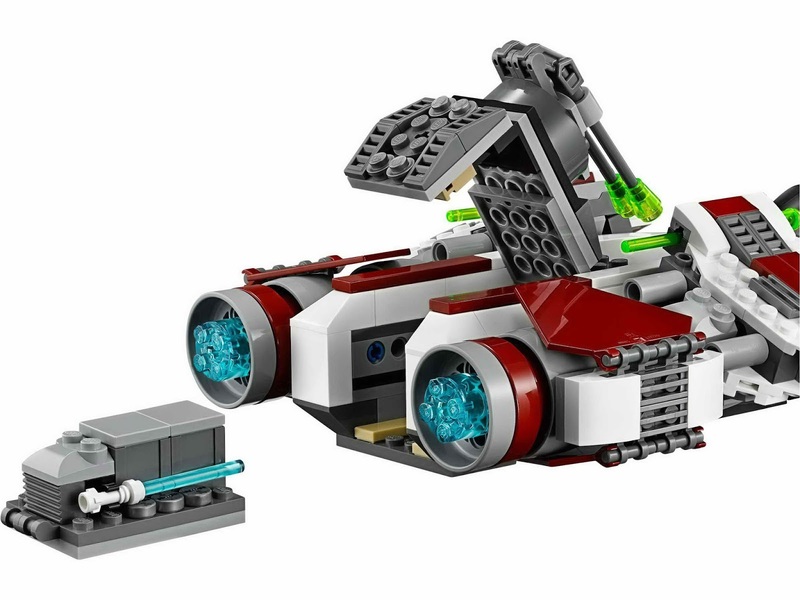 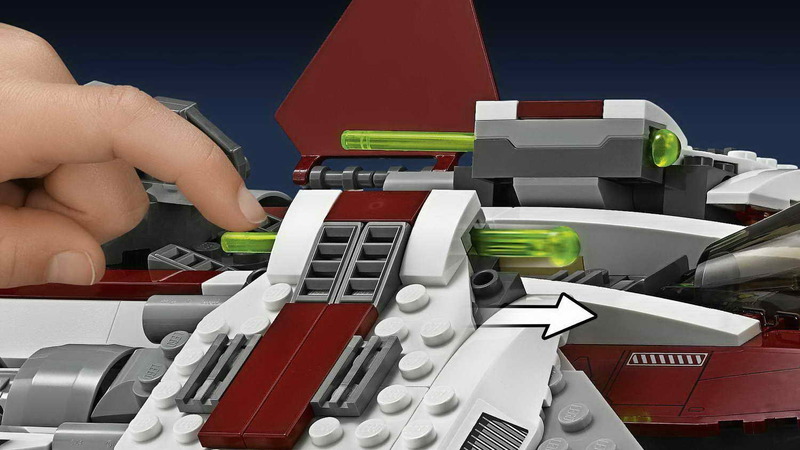 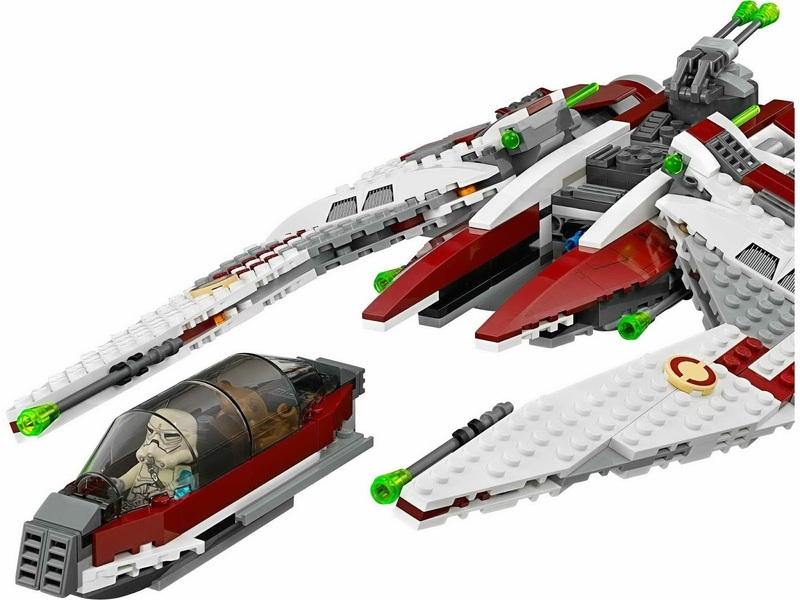 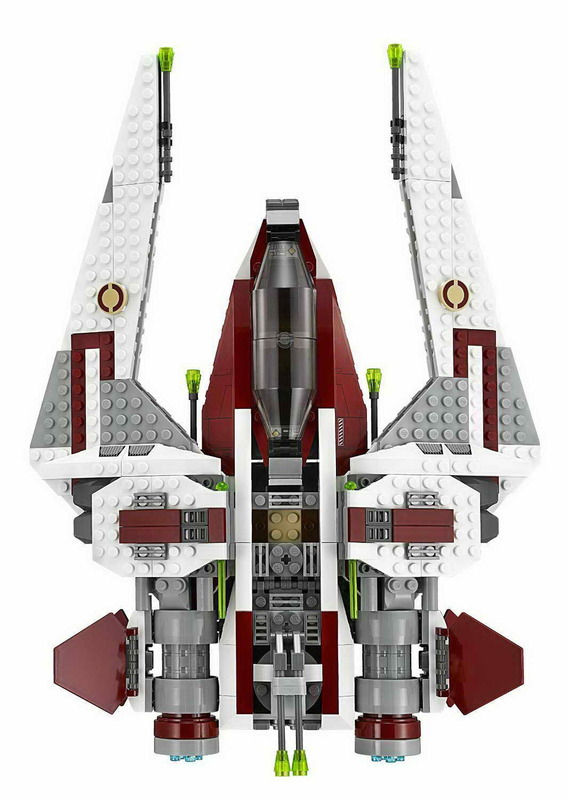 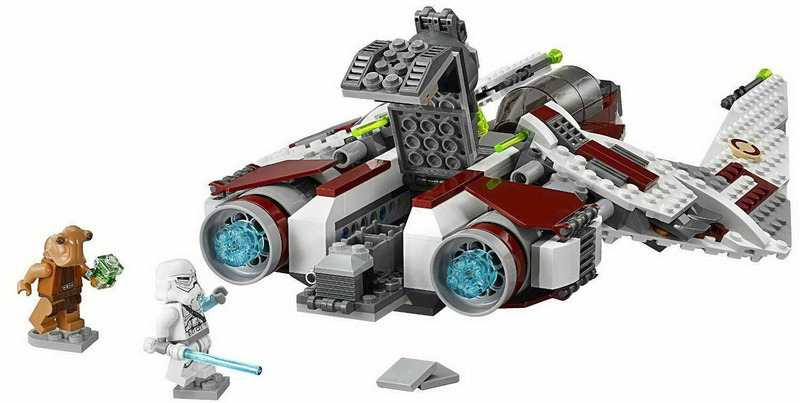 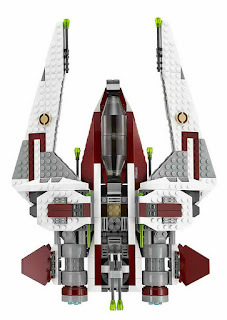 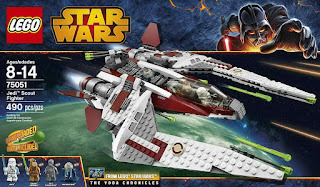 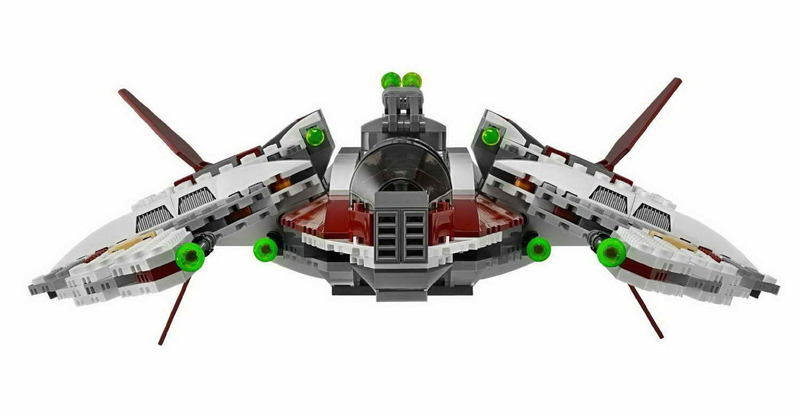 the fighter has detachable dual cockpit and escape pod, 2 spring loaded shooters, 2 wing shooters, 4 movable wing flaps, an elevatable rotatable cannon, an openable hatch back storage compartmet, containers, holocrons and thermal detonators. 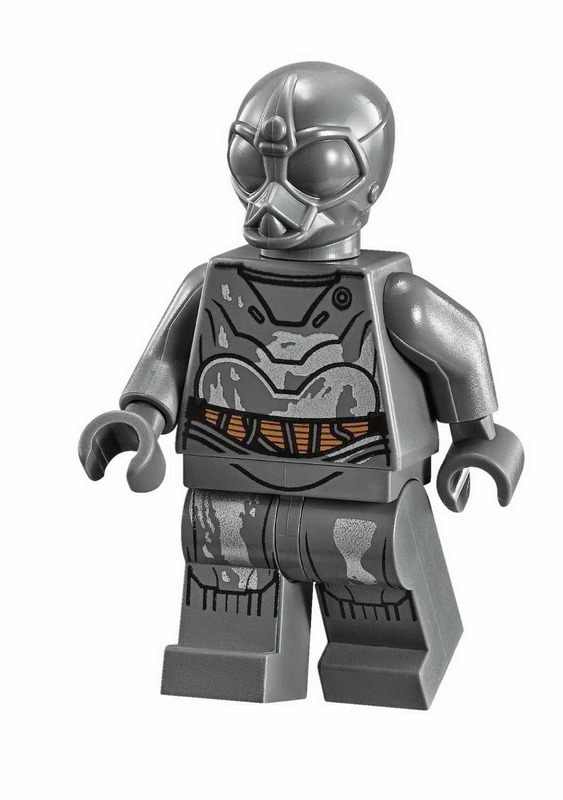 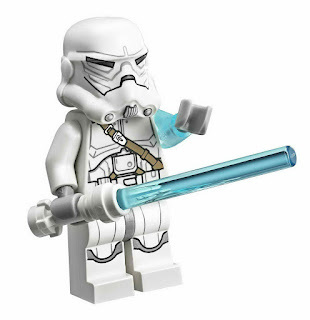 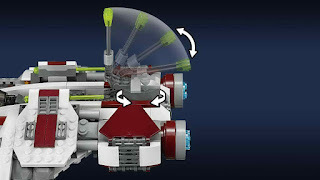 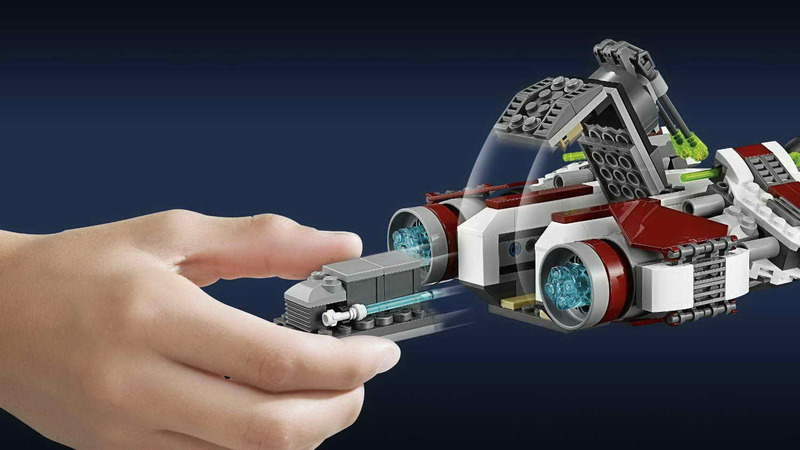 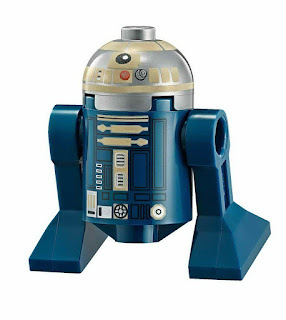 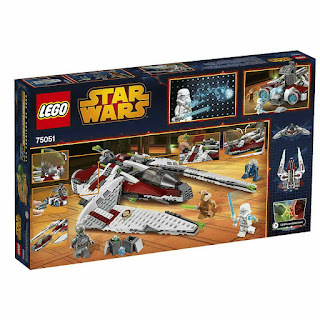 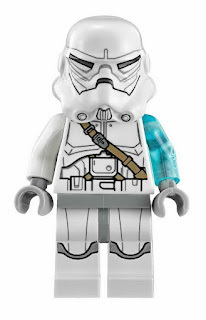 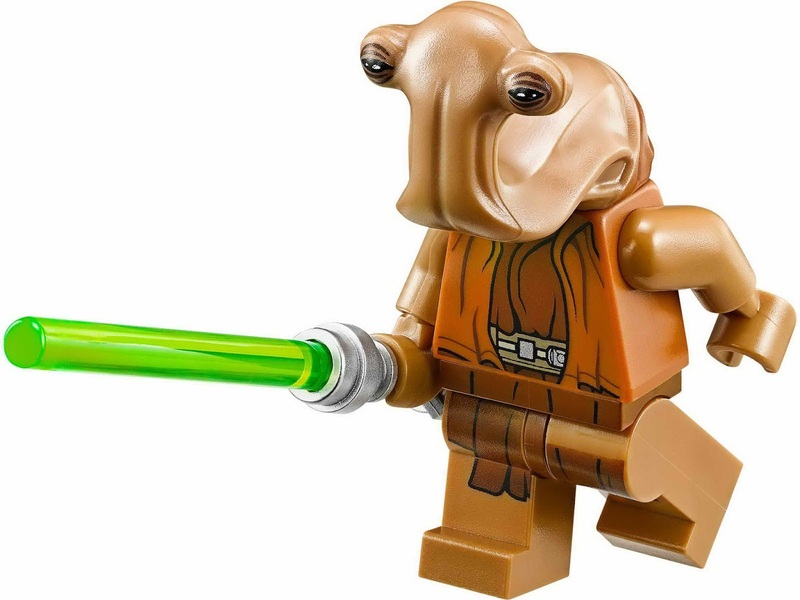 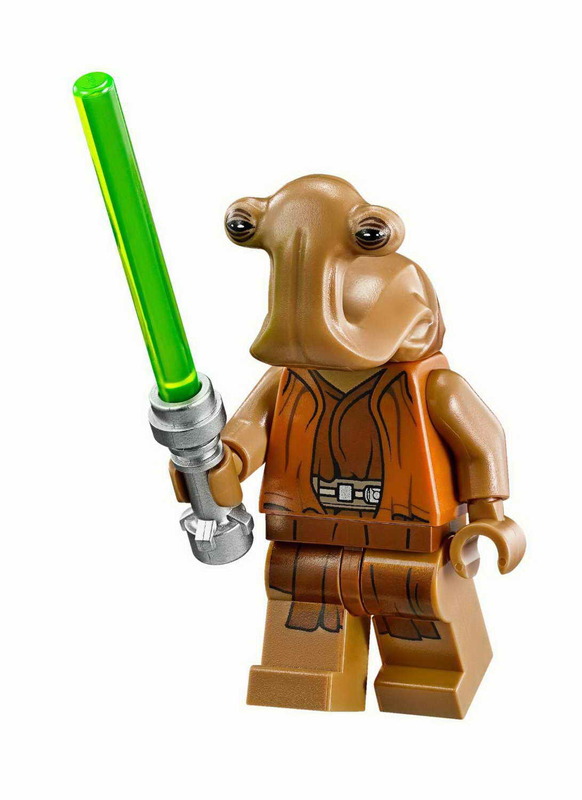 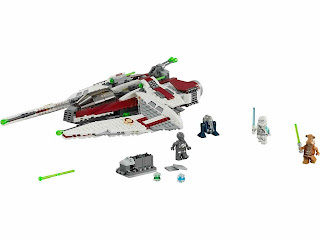 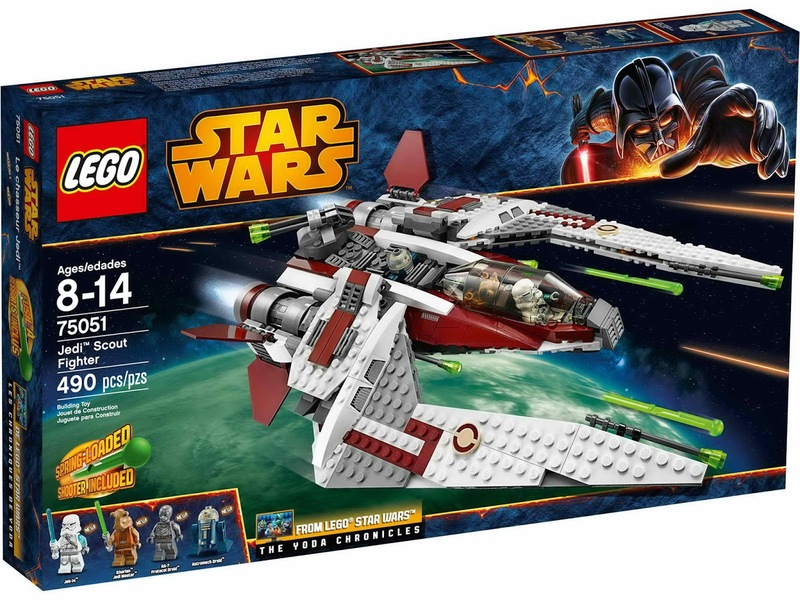 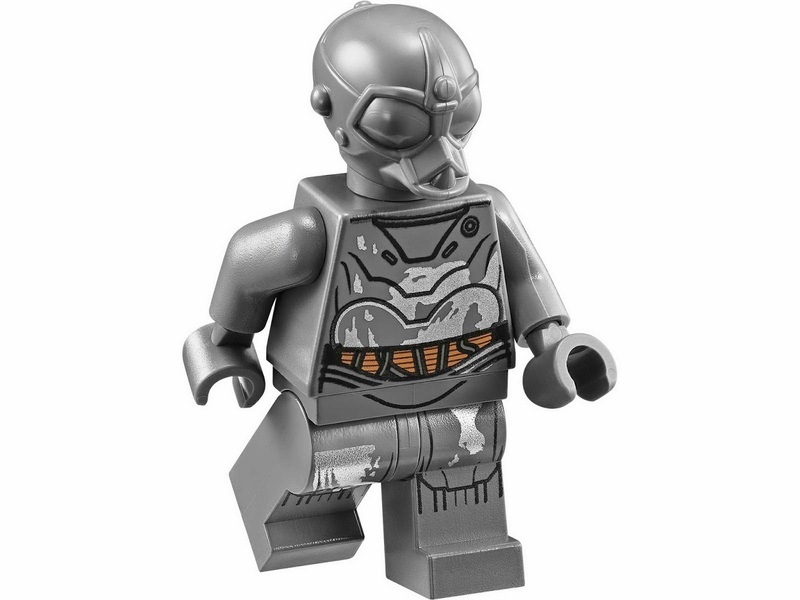 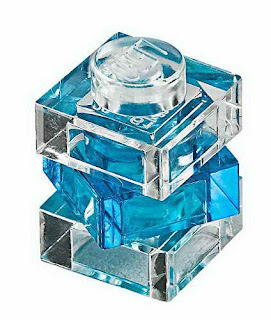 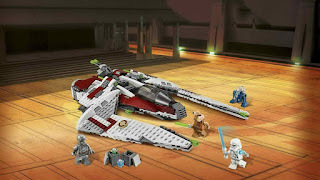 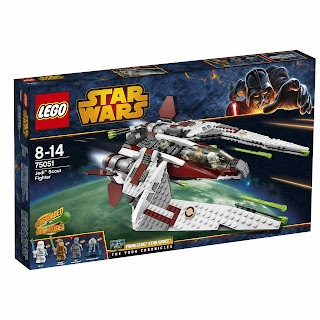 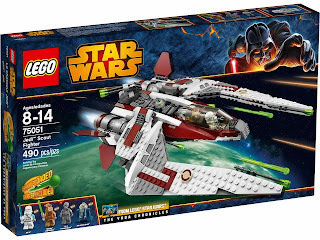 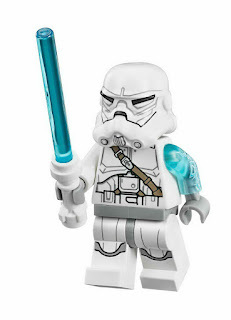 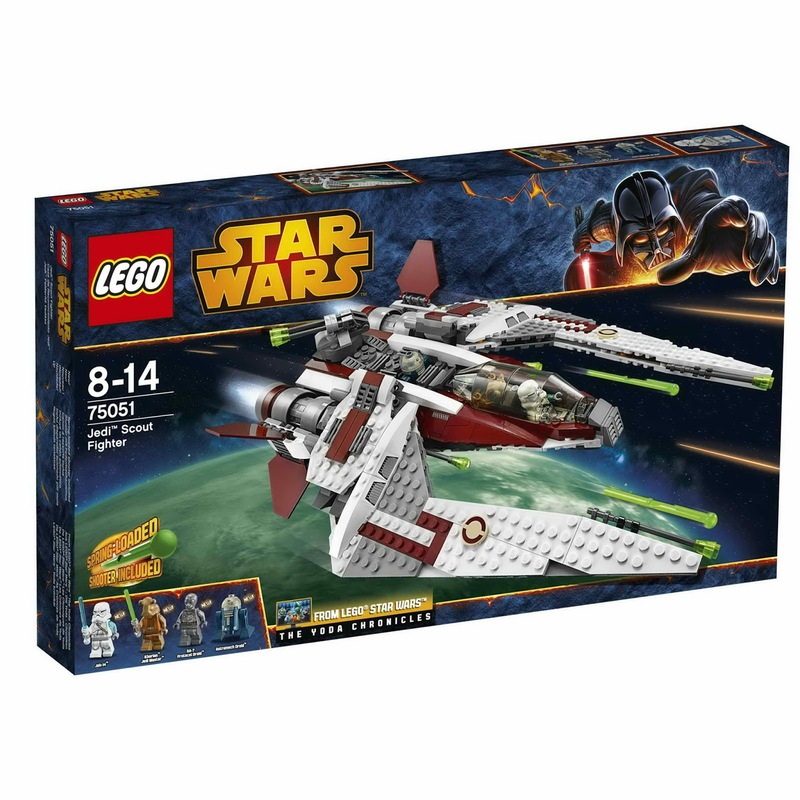 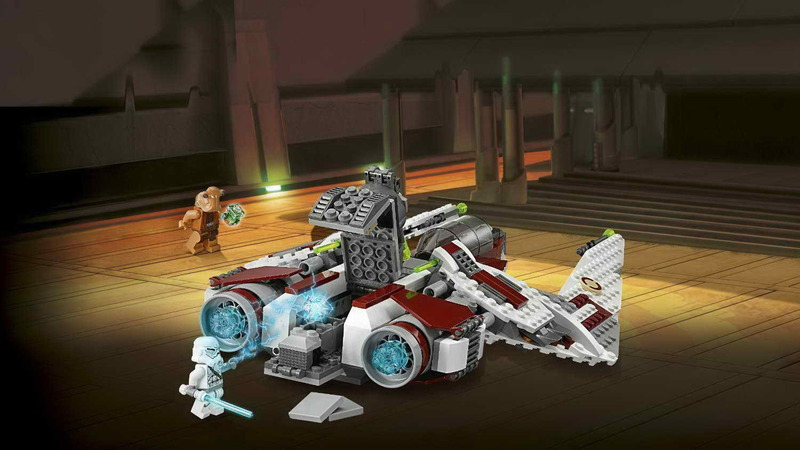 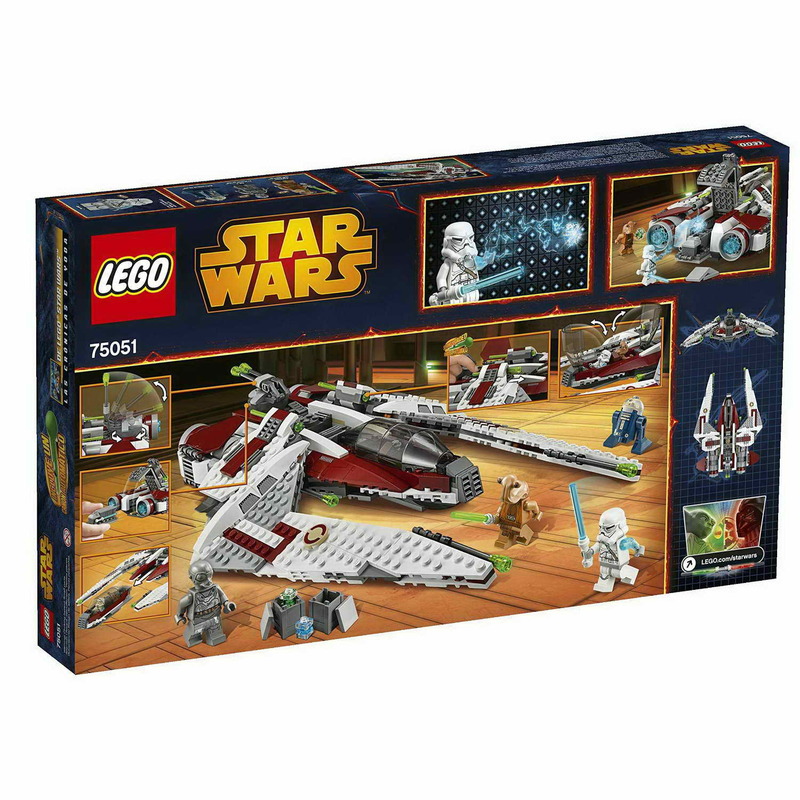 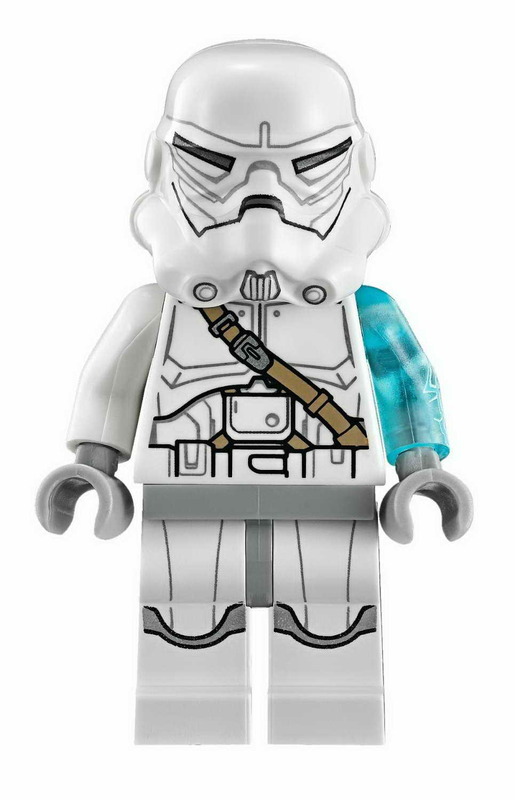 minifigs included a jek-14 minifig, an ithorian jedi master minifig, an astromech droid minifig and an ra-7 protocol droid minifig.